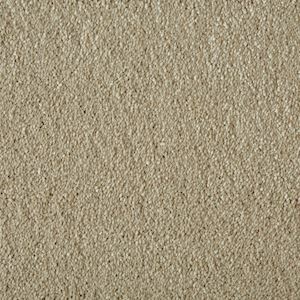 Our Soft Focus range from Cormar’s Soft Deep Pile collection is a solution to ultimate luxury and silky carpet feel. It is made with two-fold yarn making it suitable for heavy domestic use with features like stain resistant, non-fade and bleach cleanable. Available in various plain shades. Amaretto, Aniseed, Barley, Dolphin, Hickory, Hudson Grey, Ice Crystal, Mallow, Milkshake, Petal Blush, Seashell, Starlight, Titanium.